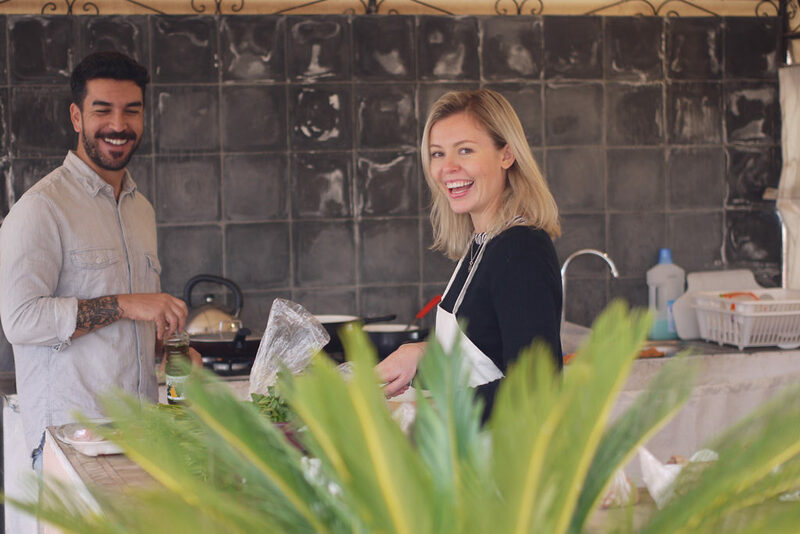 Join the Chef Driss Mella from Marrakech Gastronomy for cooking class on our rooftop. 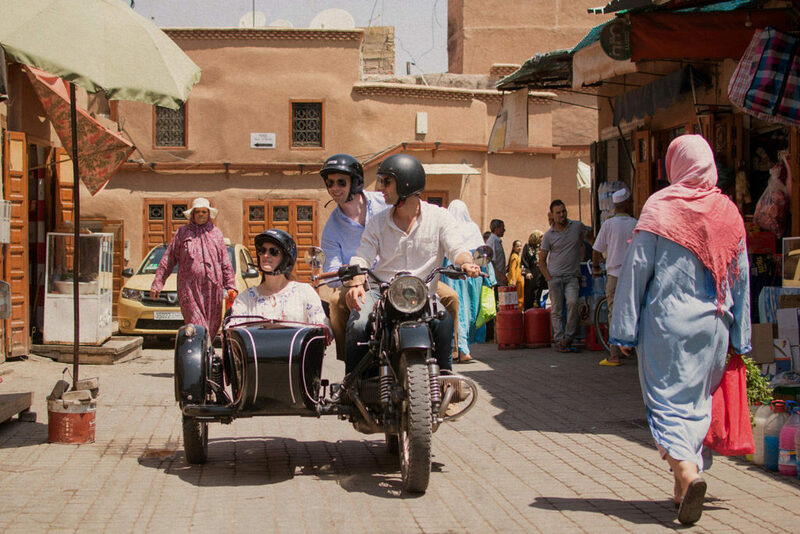 Off the beaten track experience in 3-wheels sidecar. 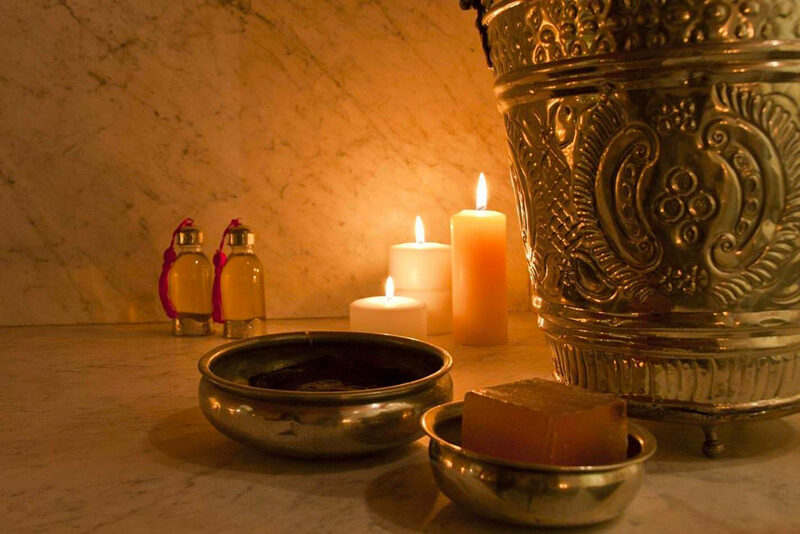 Experience a traditional Moroccan bath and scrubbing is a must during your stay. 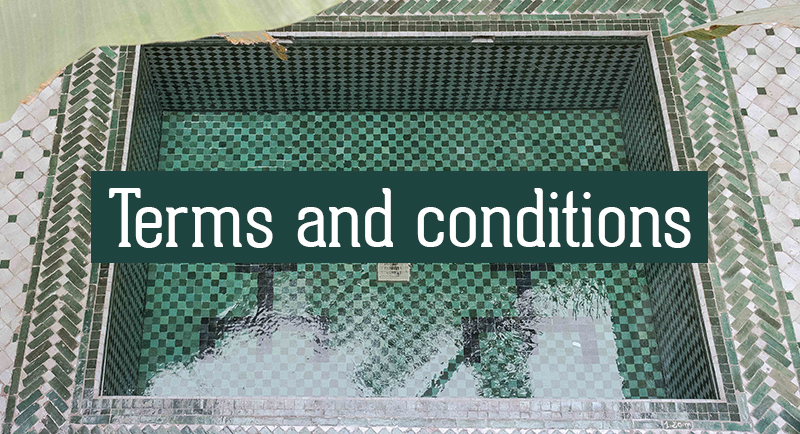 Ask us for spa recommandations. 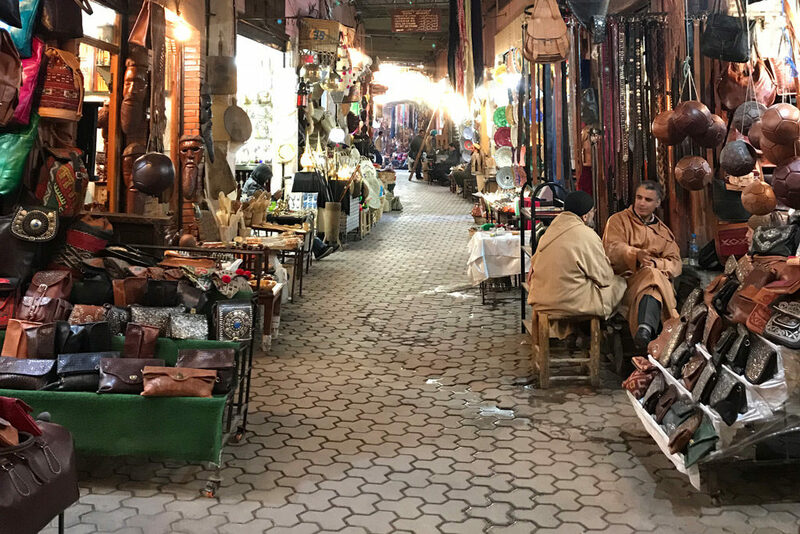 Get lost in the local market and find unique treasures. 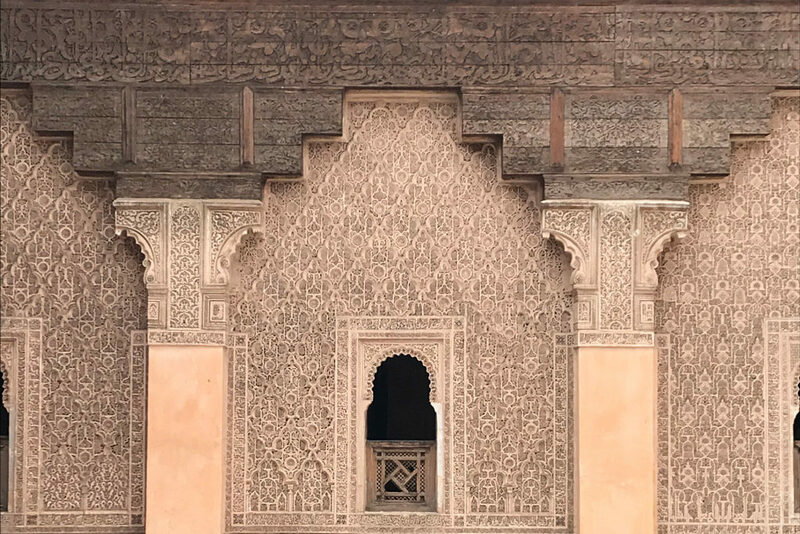 We are more than happy to share with you our favourite addresses for shopping around the city and help you find treasures that Morocco has to offer! 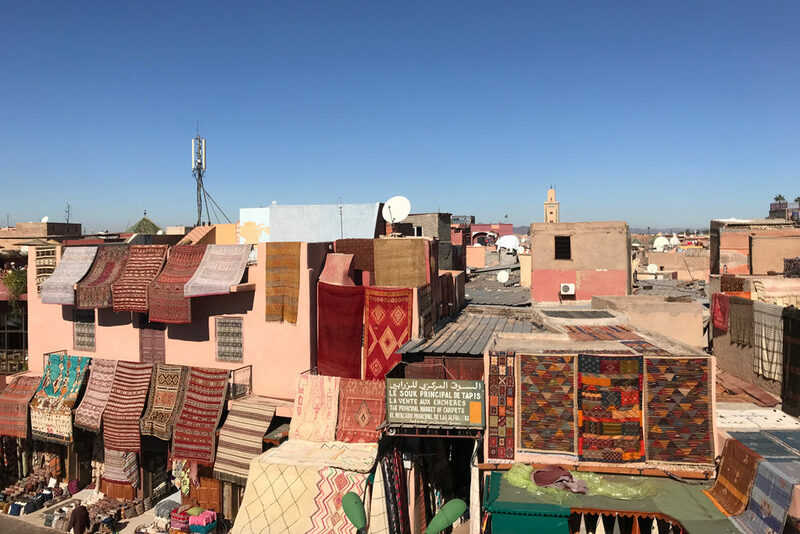 On a privately guided tour of the Marrakech medina you’ll get to explore the medina and visit monuments without the worry of finding your own way! 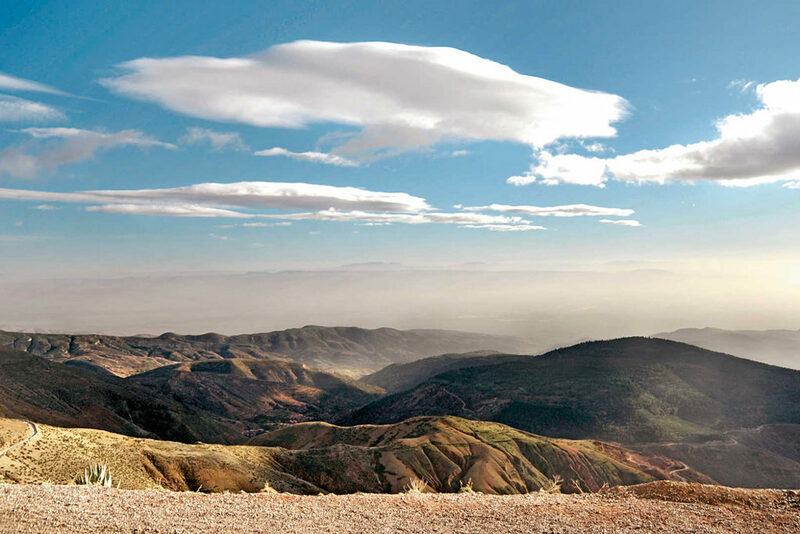 Experience a day outside Marrakech in the Mountains, at the lake, at seaside. 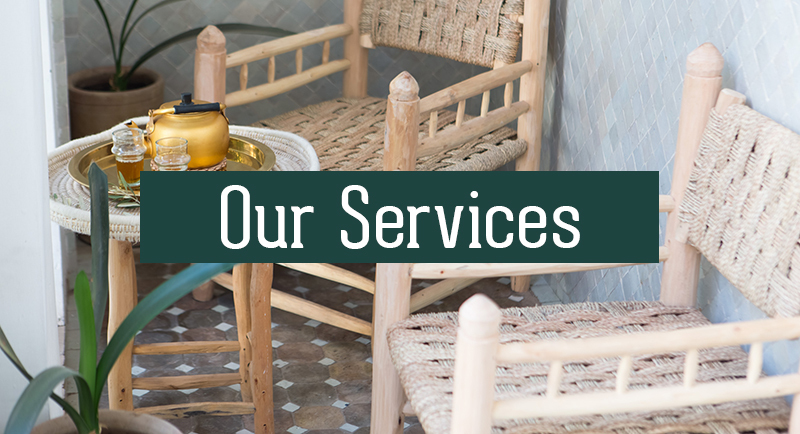 Ask us for more information about the tours. 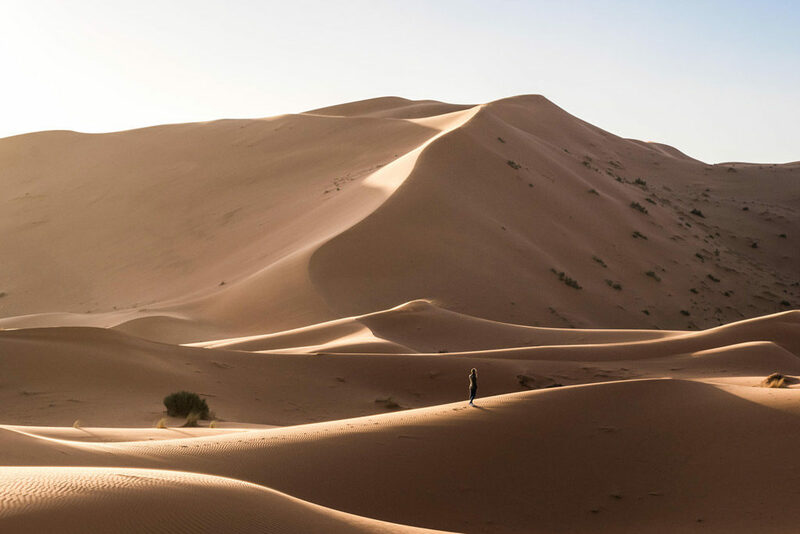 From Marrakech to the Sahara sand dunes, enjoy a desert adventure and sleep in a traditional bivouac. Ask us for more information about the tour.